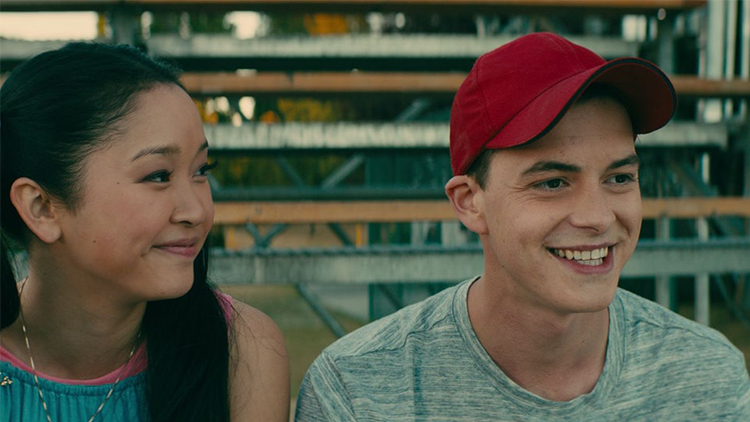 While audiences immediately fell in love with the Netflix original To All The Boys I've Loved Before when it premiered last Friday, Israel Broussard, who plays Josh in the film, isn't having such a great opening week. "I'm not going out for a gay role, thank you though. Haha," he allegedly tweeted in 2009. 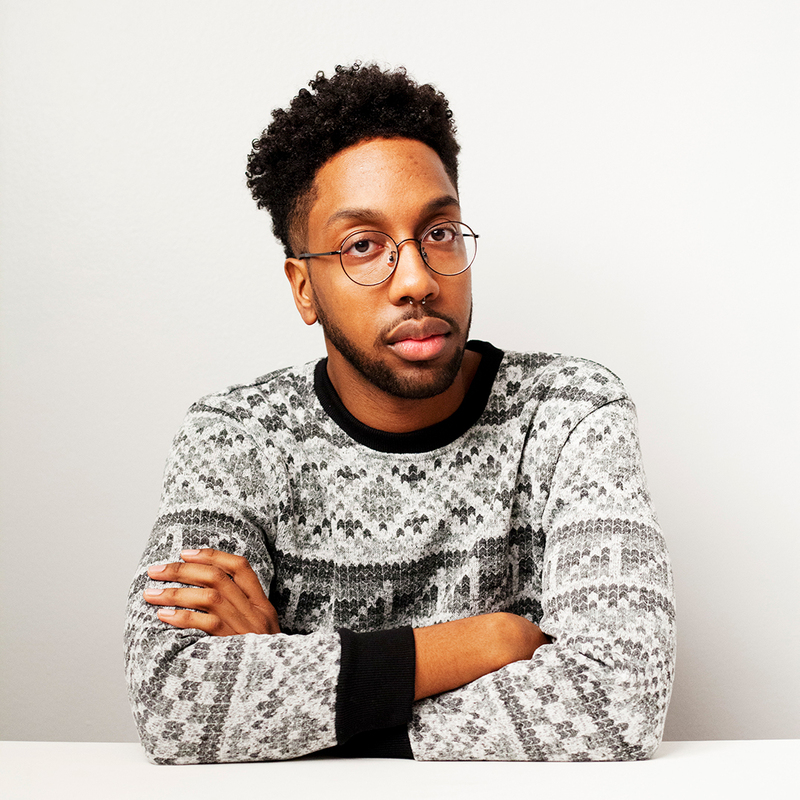 "I usually target the insecure good looking girls with little or no self-respect for themselves," he says in another tweet. 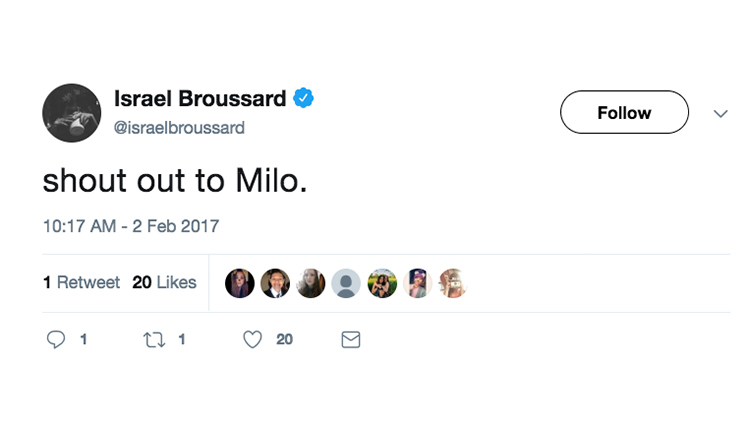 A Tumblr user also documented dozens more now deleted tweets that allegedly show Broussard joking about Japanese people eating dogs, claiming Black Lives Matter is dividing the country, captioning a video on the "humane" treatment of children separated from their families at the border with "perspective is important," and even shouting out the now notorious Trump-supporting bully and white nationalist Breitbart editor, Milo Yiannopoulos. The latter tweet is currently still up on his account. The 24-year-old issued an apology for the tweets yesterday evening. "I am deeply sorry for my inappropriate and insensitive words and likes on social media. I take full responsibility for my actions and I sincerely apologize. This has been a pivotal life lesson for me. I am dedicated to becoming a more informed and educated version of myself. Much love."